We can supply Mime Artists for a wide range of events. 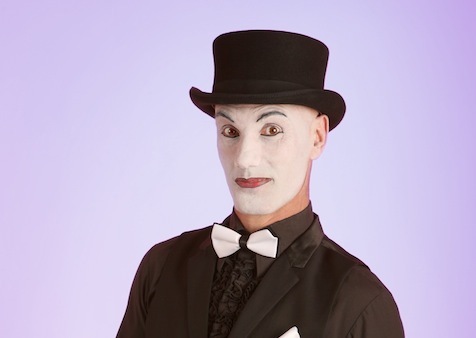 Using mime as a theatrical medium or performance art to add something special to your event. Available for Corporate Events and Private Parties.